Are you finding yourself frustrated by curls that always seem dry or prone to frizz? If so, you're not alone! One of the main complaints about curly hair is that it often seems very dry or difficult to manage. Regular moisturizing can help this immensely. However, if you're still struggling, there might be some other reasons why your curls are always dry. While using protein products can definitely be helpful when curls are damaging, too much protein can lead to hygral fatigue. This means your curls have too much protein and the pH levels are unbalanced. As a result, you will find your curls are dry, sticky, or difficult to manage. Cut back on protein treatments. While it's tempting to skip the trim in order to preserve length, if ends are dead then your curls will become dried out. Additionally, dead or split ends will continue to split up the curl shaft, making it difficult for healthy strands to retain moisture and grow. Do yourself a favor and get to the stylist every 6-10 weeks for a regular trim. This is where a lot of curly girls inadvertently go wrong. Your hair might need more than just a regular spritz of water or a curl moisturizing spray to help retain moisture. If that's the case, consider adding a couple different moisture products to your curl care regimen. Some curly girls mistakenly use oil as a moisturizer or skip their regular deep conditioning treatments. After conditioning, don't completely rinse away all the product, but instead leave some behind to act as a leave-in conditioner. This one can be confusing, but hear us out. 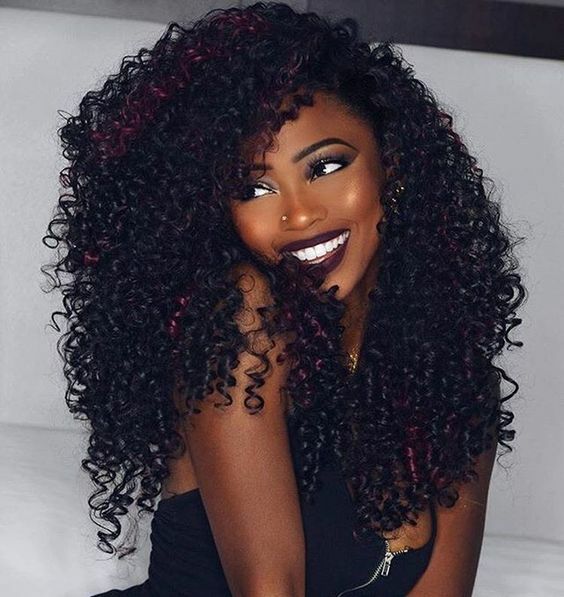 If you don't clarify your curls, it will be difficult for products to penetrate into your curl's shaft because the hair is coated and resistant. However, you also don't want to over clarify your strands, as this can strip curls of the natural moisture. Strike an even balance to make sure curls are clarified without being overly stressed.